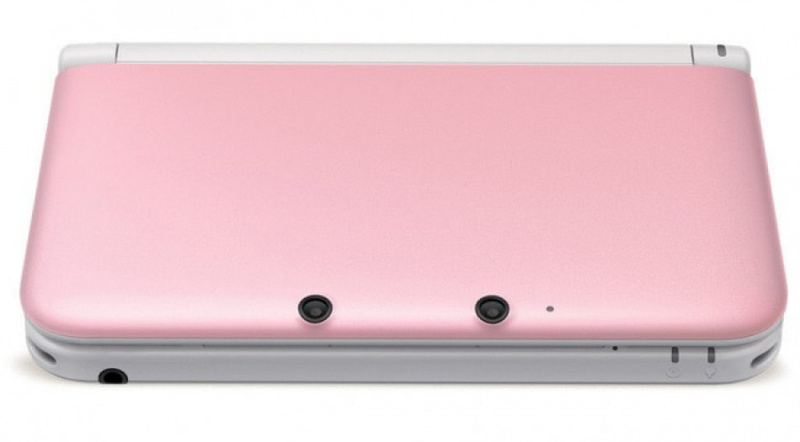 The pink iteration of the Nintendo 3DS XL was a surprise hit last year, quickly selling out and leaving many potential owners disappointed. However, it would seem that Nintendo of America has been struck by cupid's arrow and has taken pity on these very same people. The pink 3DS XL (it's actually only the top that is pink — the rest of the machine is white) is back in stock — and just in time for Valentine's Day. To all the males reading this — will you be picking one of these up for your loved one? Drop a comment to let us know. If I didn't have the white one already, I'd have probably bought one of these if they'd brought them to Europe. I don't get why they keep making the inside white though, they did the same to the pikachu one. It's halfway to an all white one there's hope yet! I got one for my wife. My four year old let it slip that I got her one, so she convinced me to let her open it early. Now I might get to play my 3DS again! The xl really is cool. I will probably upgrade to it in the near future. The construction of the hinge feels much more heavy duty. The large screens really are magnificent! I went here to escape my emotional problems, not make them worse! Anyway, I love the colors on this. I wouldn't mind one for myself. Considering this as an upgrade for the wife, who last week started her hour railroad commute in place of her 30 minute drive (stupid company relocated.) I bought her the pink NinteDogs package last Christmas but we'll trade that into Gamestop. this one reminds me too much of the first birth control pill packets i got oh, about 100 yrs ago, lol. i would expect to find huge pills inside every time i opened it! i will stick with my lovely blue 3DS XL for now. at least until they finally release a forest green one. (not that i am holding my breath for that one, lol). as much as i like it, i just recently bought a new 3ds xl with mario kart 7 on it. the only way i'd buy another 3DS XL would be if it was a pokemon bundle or we got the yellow pikachu one. Still waiting for the black one. Why won't the color, reach us Europeans. 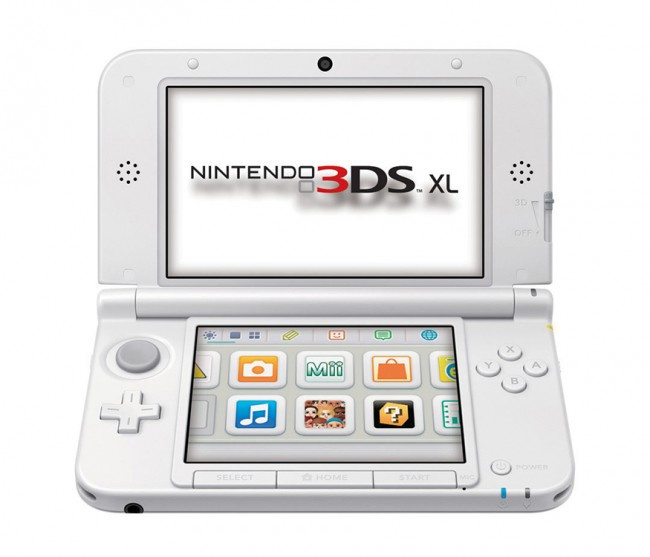 I'm buying two 3DS XLs for my daughters later in the year (birthday presents), and I'm crossing my fingers as tight as I can in the hope that we'll get these too. Too bad this wasn't out at launch. I want an all white one with a charging cradle. Done deal. I would go so far as to pick one up myself. I'm desperate for an XL. This looks so slick. Gorgeous set of colors. Too bad I already have a blue XL. I have one for my sister on layaway(last one at the store). Inside looks nice, but I can't get away with Pink.